His return is his second trip to Gabon since October. 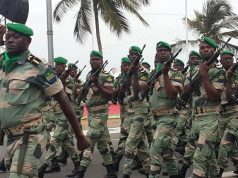 Bongo made a one-day visit last month after a coup attempt. 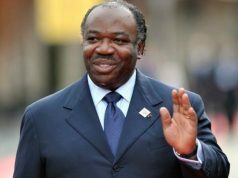 Rabat – Gabonese President Ali Bongo Ondimba held meetings in Libreville on Monday after a surprising visit to his country from Morocco, where he has been recovering from a stroke since November at the invitation of King Mohammed VI. 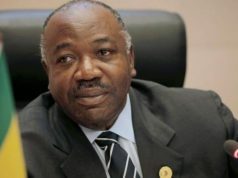 The Gabonese government said the president held several meetings with officials on Monday. 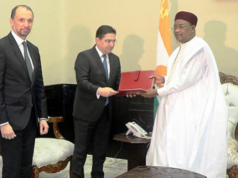 The head of the National Assembly, Faustin Boukoubi, said he was “pleasantly surprised” to meet with Bongo. However, the President may still return to Morocco, according to a source who spoke to AFP. 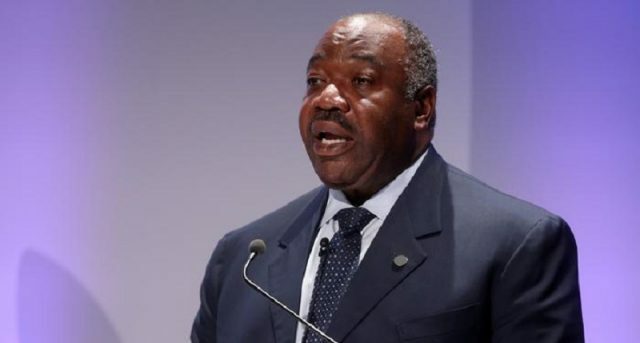 In addition to this visit, Bongo also returned to Gabon in mid-January to chair a ceremony of the new government swearing in after a coup attempt. He then came back to Morocco. On January 7, a group of rebels seized the state-owned broadcaster and announced their plans to establish a National Restoration Council. The government, however, intervened and arrested the group of rebels, killing two of them.